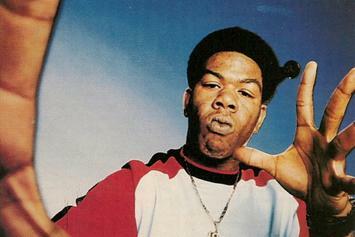 The religious community Craig Mack was in apparently didn't allow any of his friends or family to attend his funeral. 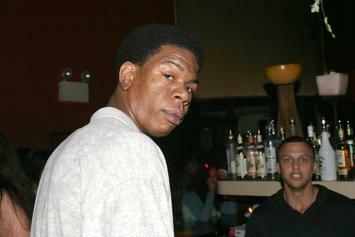 Rest in peace, Craig Mack. 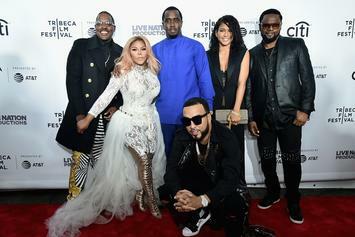 "I will never forget what you did for hip-hop." 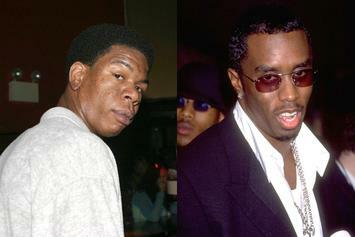 Hip-Hop remembers and respects Craig Mack. 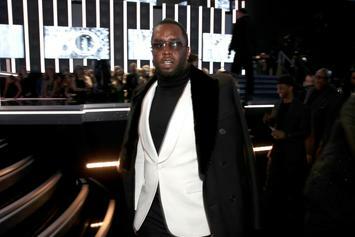 Nearly 25 years into a run that's seen some of the biggest moments in hip hop history, these 25 tracks show Bad Boy Records' versatility as a powerhouse label. 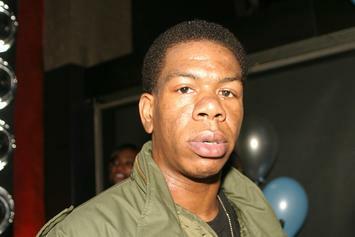 Remember Craig Mack? In an unearthed 2012 video with controversial religious leader Pastor Ralph Gordon Stair, Craig Mack says his life was once one of "wickedness". 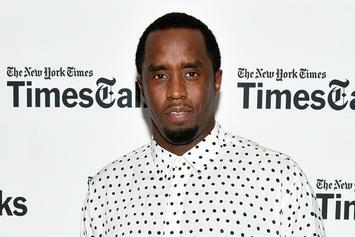 Rapper allegedly living in religious community.